As an Attorney in Meriden, Connecticut we proudly serve our community as well as nearby areas throughout Connecticut. Attorney Jeffrey D. Brownstein is a motivated and passionate Connecticut attorney committed to obtaining the best possible outcome for whatever your legal needs may be. He is professional, diligent, confident, and persevering . He has a calm demeanor but is also aggressive when you need him to be. Whether you are in need of a Family/Divorce, Criminal, Personal Injury , Workers Compensation, Landlord/Tenant, Juvenile, DUI or General Practice Attorney, he will listen to your concerns, fight for justice and fight for your legal rights. He promises to be there for you and with you every step of the way. Let his over 20 years of experience work for you. He Sincerely Cares and Genuinely Wants To Help. Schedule a Free Consultation Now. We take pride in not only offering quality legal counsel for our clients but at fair and competitive rates as well. As your CT attorney, we’re committed to helping you achieve your legal goals through the highest quality representation. 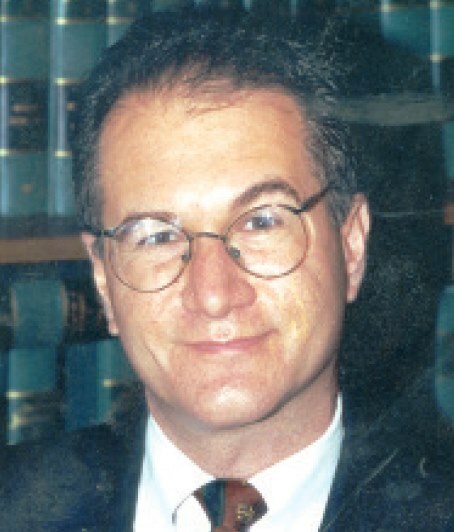 Connecticut Attorney, Jeffrey D. Brownstein, has over twenty years experience in a wide array of practice areas. Got a question for CT Attorney Brownstein? Contact us today to discuss how we can serve you! Complex legal situations such as criminal charges, DUI, legal disputes, or deals require expert representation in court. In such cases, we believe that nobody should chance the risk of attending a court summon without the legal advice of a professional and experienced Meriden attorney. With more than 20 years experience in the legal sphere, Attorney, Jeffrey D. Brownstein is one of the reputable and distinguished attorneys in Meriden, who is proficient in different legal areas. From workers compensation, family/divorce, DUI, juvenile, to personal injuries, the client-focused Meriden Attorney has successfully represented many clients in the corridors of justice. In a typical legal setting, even if the defendant is innocently or falsely accused, it doesn’t guarantee an acquittal. The prosecutor will come harshly come down to the alleged defendants and may even convince the presiding jury to sentence or penalize them. With more than two decades of practicing legal representation, Attorney Brownstein has mastered the art of protecting clients against brutal prosecutors, false sentences, and ensures that the alleged defendant is acquitted. And in case there is convincing evidence of a crime committed, the Meriden attorneys will ensure that the client is protected against unfair sentencing. While many consider hiring an attorney in Meriden as a costly affair, one should first consider what is at stake before going unrepresented. At Attorney, Brownstein we pride ourselves on offering professional and high-quality legal representation at highly competitive prices. It’s common for the jury to deny the defendants bonds during the trial period, especially if the case is a high-profile case with a large stake involved. In case one receives a denial notice, Attorney Brownstein can help in profiling a second review for the case, if appropriate, we can also re-appeal on your behalf if need be. 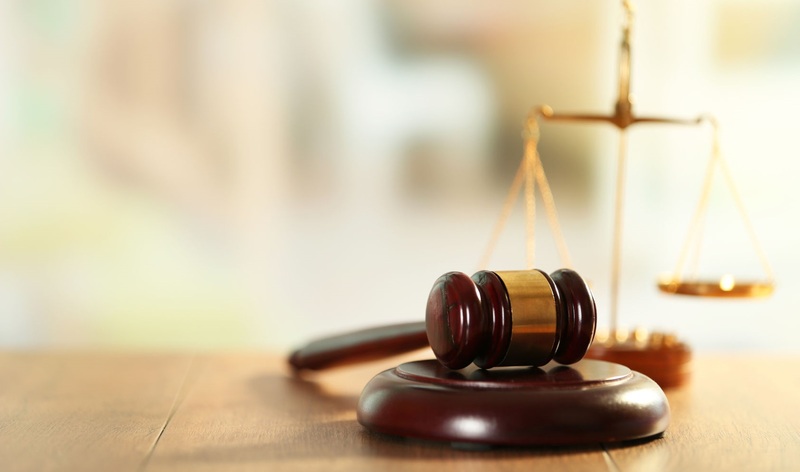 By working with attorneys in Meriden, we can make the whole legal process less intimidating, and we shall journey with you from trial to the acquittal while keeping your best interest and that of family and loved ones. Attorney Brownstein believes that everyone should have a chance to a fair hearing and judgment, we offer a free initial consultation. We listen to your case, provide you with the best way forward and provide you with a rough estimate of the total cost.